Abstract Integrated Healthcare Limited was launched in 2001 to develop, own and, where appropriate, manage Primary care facilities. Besides developing new medical centres, Abstract, through its venture capital arm, was involved in the care home sector as an investor and is currently involved in Pharmacy2U, one of the first online pharmacies. 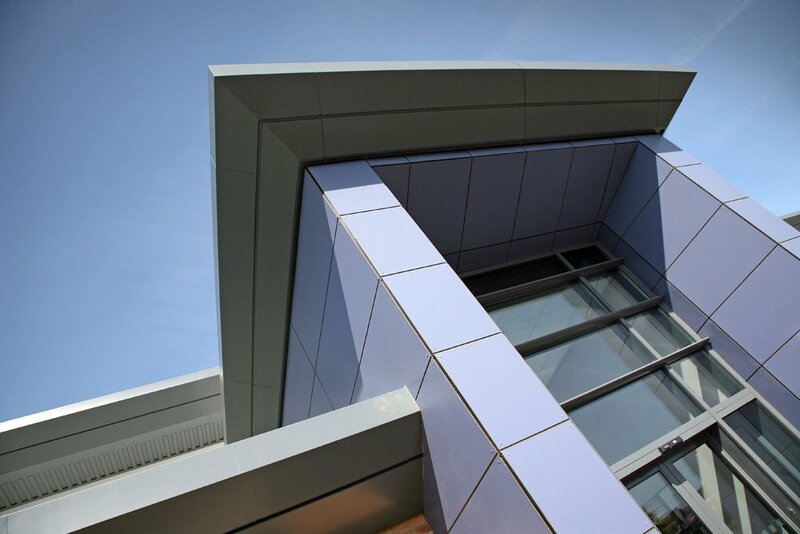 Our healthcare buildings are the product of close teamwork between us, our professional team and the end user and represent a wide cross-section of sizes and facilities, from the smallest, simplest medical centre to some of the most innovative and exciting developments in primary care today. We aim to produce good-looking, well-planned and energy-efficient solutions to provide the very best environment for patients, staff and visitors.